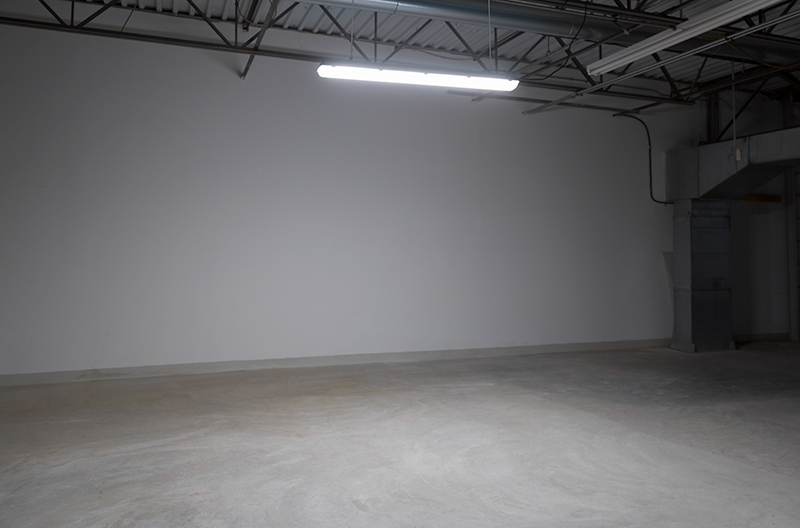 Use this suspension kit to hang your LED vapor-tight lights. 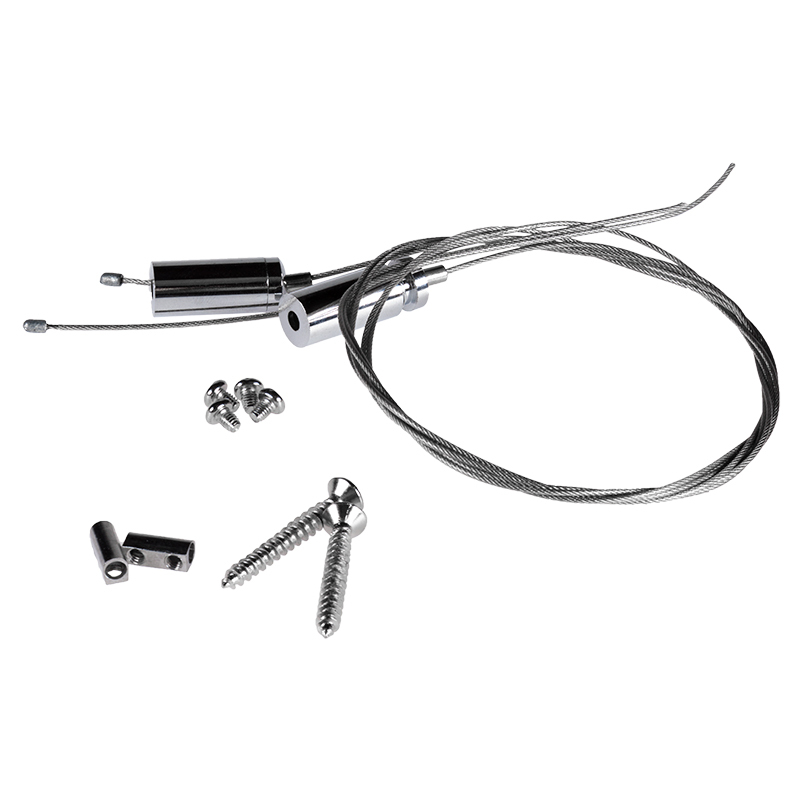 The kit includes 2 adjustable stainless steel braided cables and mounting hardware. 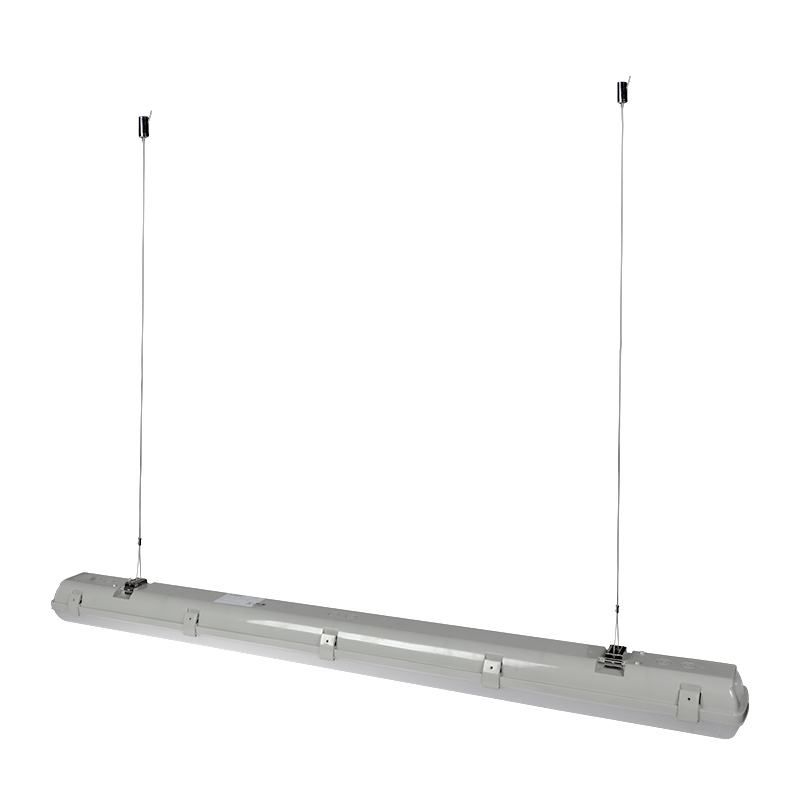 Cables provide suspension of up to 3.25'.